BECOME A HAMMERHEAD PLAYER TODAY! 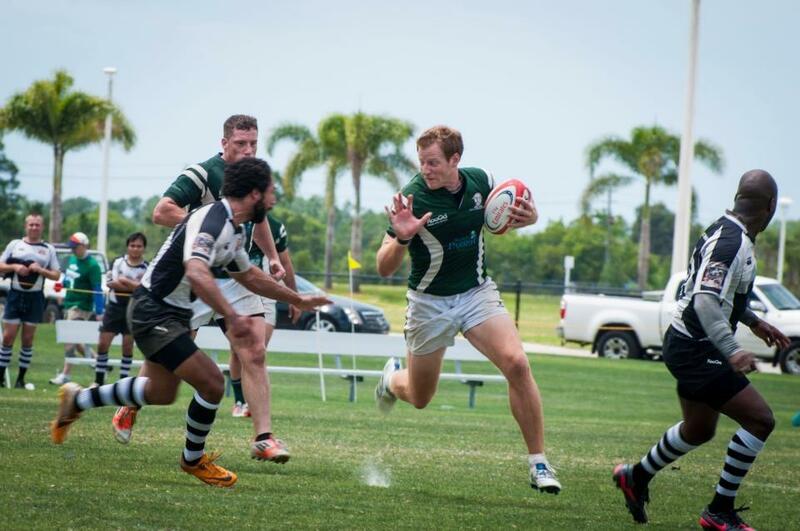 NAPLES HAMMERHEADS RUGBY FOOTBALL CLUB COMPETES IN FLORIDA RUGBY UNION MEN DII LEAGUE. Don’t want to play? You can still be a part of the team! The Naples Hammerheads have some of the best fans in SWFL! Buy some Hammerhead gear and show support on the sidelines or at any of our local sponsors. 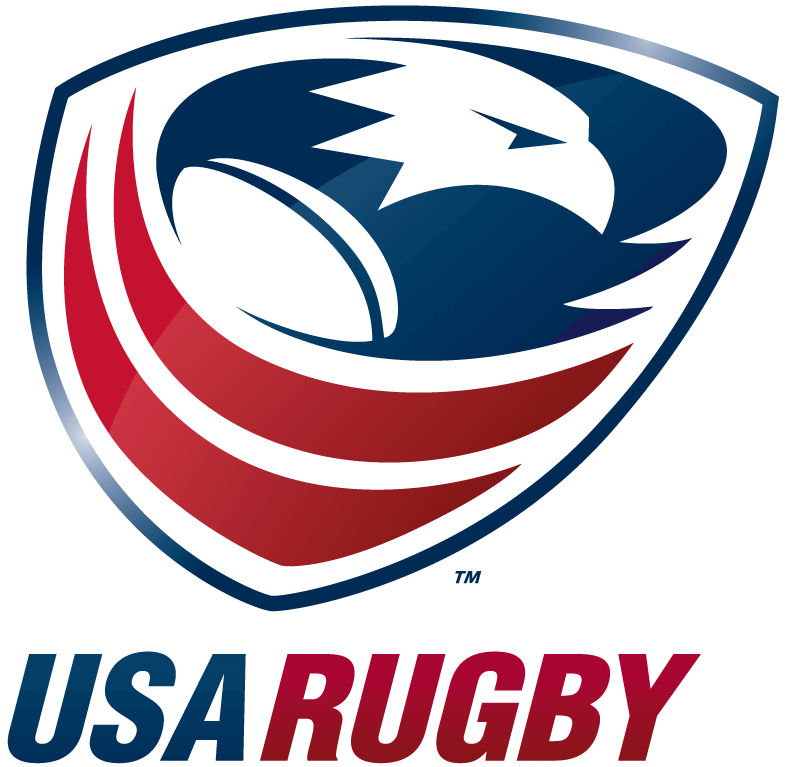 Looking to Start Playing Rugby Today? We Welcome All Levels of Players & Experience! 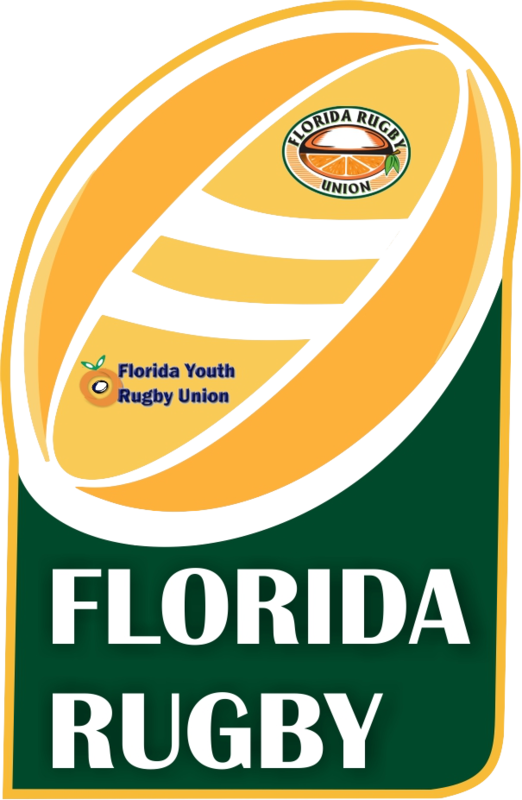 Check Out the 2018 - 2019 Hammerhead Rugby RFC Schedule for Game Times and Locations through out the 15's and 7's Season!